This gorgeous hanky hem dress by AX Paris is a must-have. 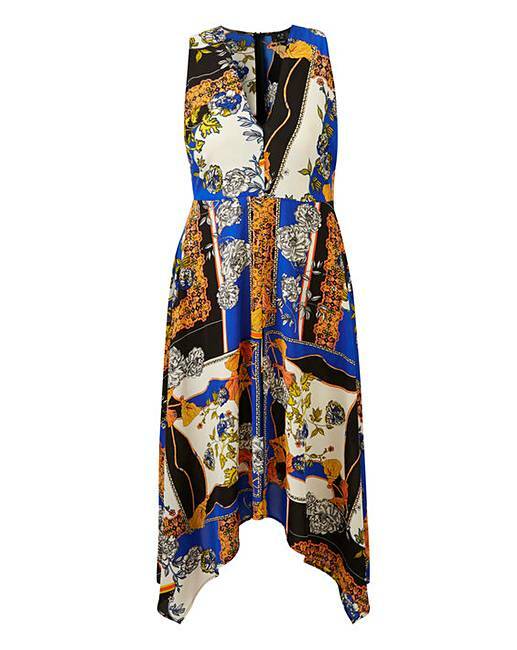 Featuring a colourful scarf print and a V-neckline. Simply wear with a barely there heel.